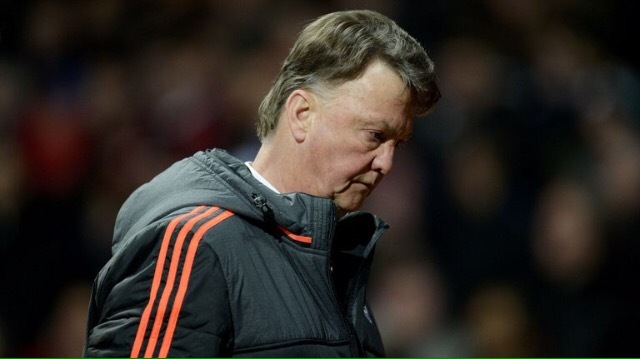 Manchester United’s value has fallen by more than £400m since the start of the 2015/16 season. United’s share price on the New York stock exchange was $18.37 (£12.84) when they kicked off the season with a 1-0 win against Tottenham last August. Twenty four hours after the return fixture on Sunday, a 3-0 defeat at White Hart Lane, the share price had fallen by 25 per cent to $13.83 (£9.67). 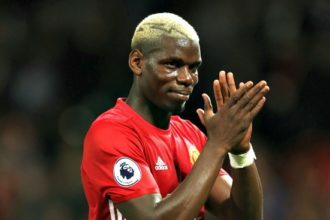 According to Sky Sports investigation, United’s poor performances on the pitch have been reflected by falls in the share price and the value of the club. At the start of the season United’s market capitalisation was £2.23bn. On Monday night it was down £650m to £1.58bn. Since Louis van Gaal started work as manager in the summer of 2014 almost a billion dollars has been wiped off the value of the club.